HAF spearheads efforts to save and fund restoration of landmark buildings. 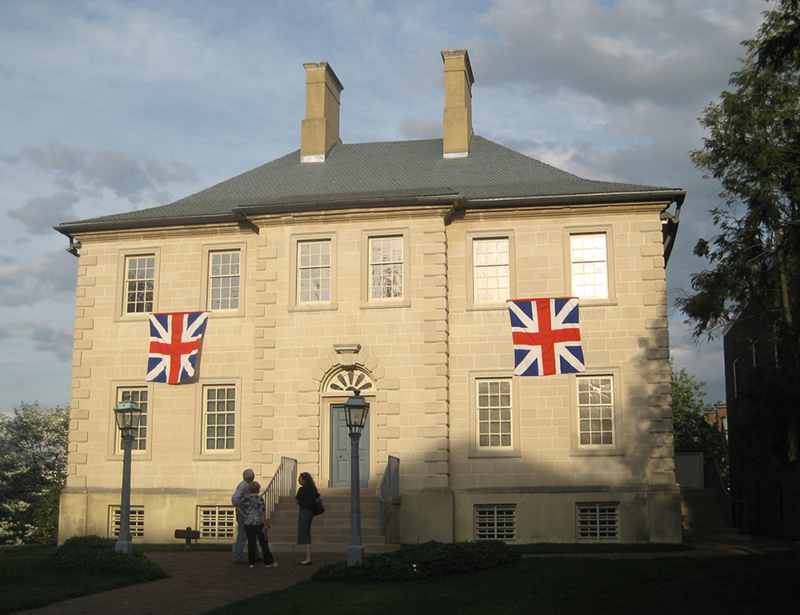 The Lyceum, Lloyd House, Athenaeum, Carlyle House, Gatsby's Tavern, and the Boyhood Home of Robert E. Lee have all received significant support from HAF. The Historic Alexandria Preservation Fund has awarded more than $1 million of grants to a broad array of preservation initiatives. HAF's bronze plaque program initiated in the 1960s, continues today to recognizes 100-year-old buildings which retain the integrity of their historic architectural features. In 1997, the Foundation established a preservation awards program to recognize outstanding efforts in restoration, conservation, and stewardship of historic properties. Our designated representatives on the City Council-appointed Historic Alexandria Resources Commission, the Archaeological Commission and the Waterfront Commission contribute directly to the formulation of public policy in these areas. In addition, we regularly comment on proposals affecting historic properties before the BAR, Planning Commission and Board of Zoning Appeals. 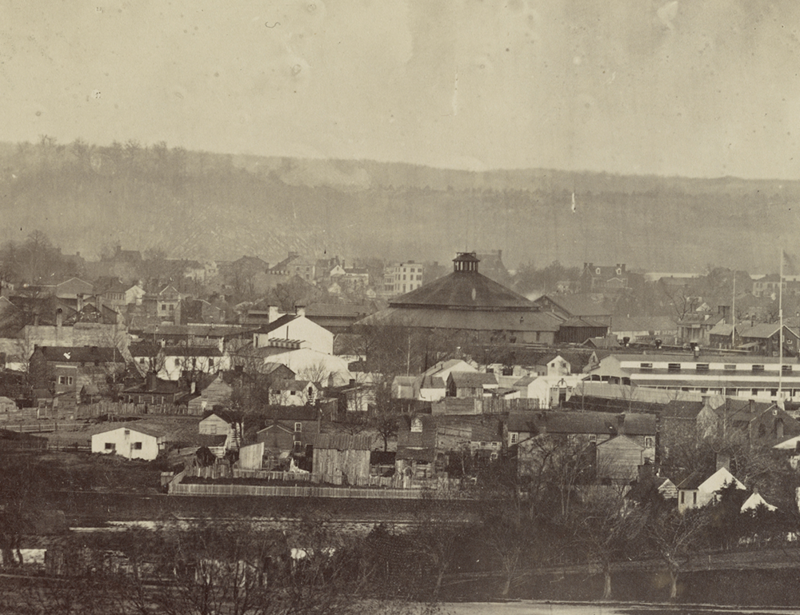 In conjunction with the Department of Historic Resources of the Commonwealth of Virginia and the City's easement commission (the Alexandria Historical Restoration and Preservation Commission), HAF holds historic and open space easements on eight important properties. Educational workshops designed to assist homeowners in caring for their historic properties are presented periodically. Brief History of Milestones and Accomplishments . . .